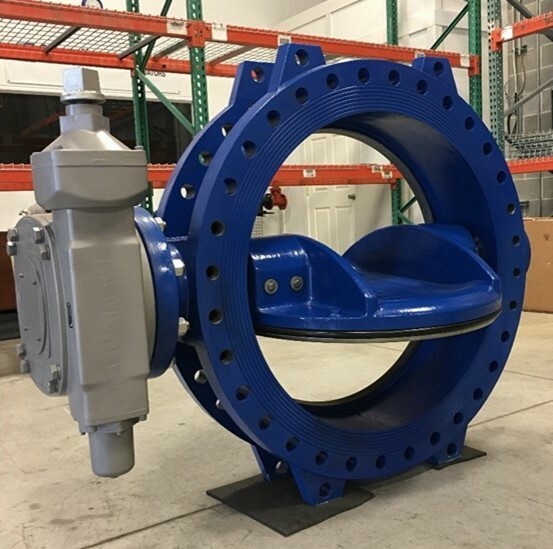 This year we have launched our new double eccentric butterfly valves according to AWWA standard starting from 6” up till 48“ but upon request we can go up till 112“. The valves are NSF approved, available with CL150 flanges and 150 or 250 PSI working pressure. Our USA business partner AV-Tek holds them in stock as well as a large range of concentric butterfly valves according to ANSI. We have also adapted our existing range of needle valves for the American market, they are now also NSF approved. First valve arriving at the brand new ware house facility in Salt Lake City. Our Salt Lake City based USA business partner AV-Tek is building up a distribution network to cover every state in the US. This year we were participating in some sales calls in Texas to learn and understand the market. 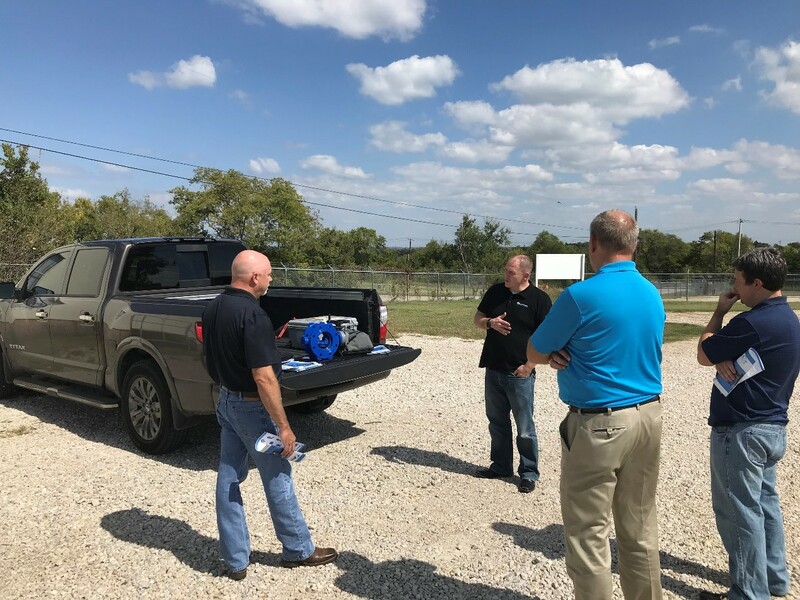 The below picture illustrates how things are done in Texas: a demo valve in the back of the pick-up truck and visiting numerous leads and customers throughout Texas. In November Vietwater Exhibition was organized in Ho Chi Minh in Vietnam and taking that opportunity we visited our business partners in Thailand and Vietnam. 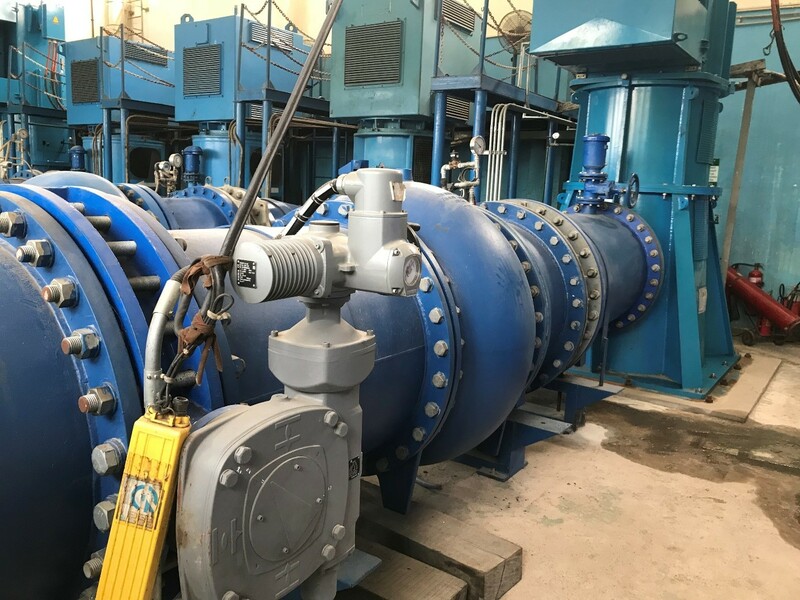 This year we supplied various valves which were installed at the Tan Hiep water treatment plant near Ho Chi Minh. The water treatment plant takes water from the Saigon river which is treated and fed into the main distribution pipe to Ho Chi Minh. The treatment plant has a capacity for roughly 3 million people. We supplied our silent check valve type 4600 for this pumping station for water intake from the Saigon river. 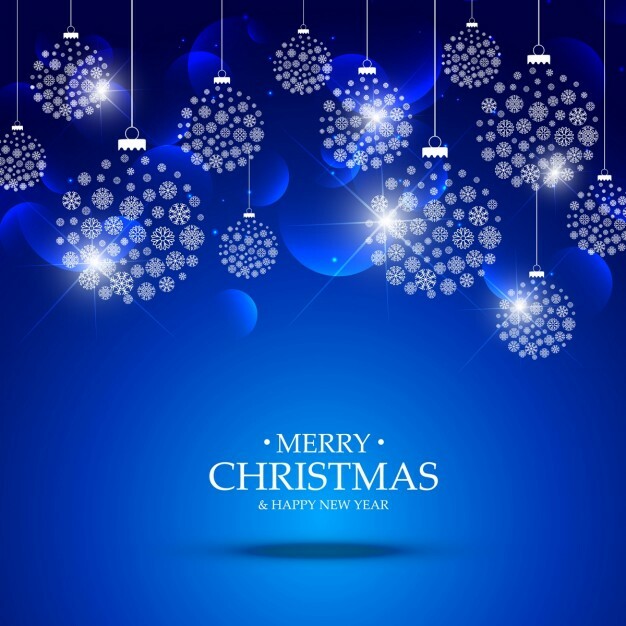 Please note that from the 22nd of December up to the 2nd of January our office runs emergency service only. Most of our suppliers are closed during that period.